Photo by Lance Cpl. John Robbart III. Photo courtesy of U.S.M.C. 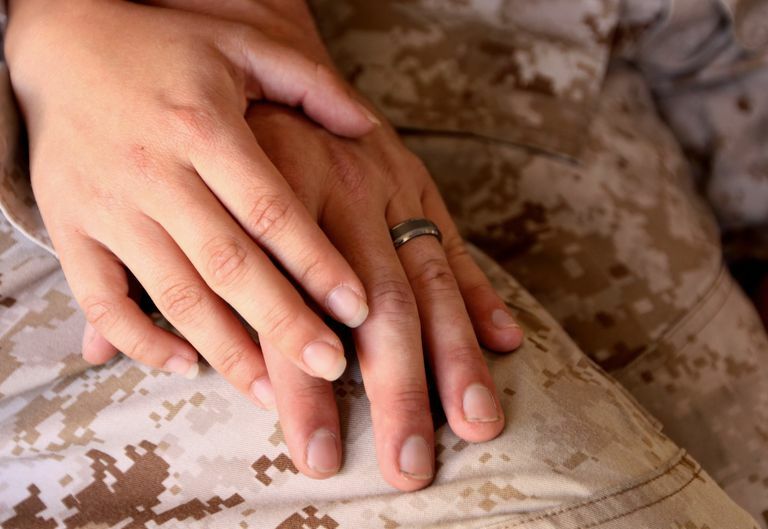 The military lifestyle can—and quite often does—take a toll on even the best of marriages, but it doesn't have to be that way. If you or your spouse are in the Navy, Marine Corps or Coast Guard, and you'd like to enhance or improve your relationship, help is available. The Chaplains Religious Enrichment Development Operation (CREDO) program offers free marriage enrichment retreats for couples. The CREDO program got its start more than 40 years ago and was designed to help sailors, Marines, and Coast Guard members with substance abuse issues. CREDO evolved to offer a variety of retreats and workshops dedicated to personal growth and development. One of the most popular programs is the Marriage Enrichment Retreat. According to the Navy, more than half of all active duty service members are married, and the Navy believes "healthy marriages are vital in maintaining a strong, mission-ready military." 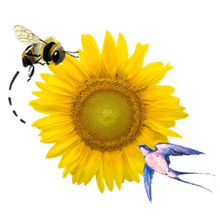 CREDO marriage retreats are designed to do exactly that: The goal is to help couples strengthen and deepen their commitment to one another and to gain a better of understanding of themselves and their spouse. During the retreats, which last about 48 hours, couples have plenty of free time to relax, reconnect and enjoy moments alone together without the demands and interruptions that often occur in daily life. While these retreats are aimed at enriching your marriage and giving you and your spouse some valuable communications tools and skills, they are not meant to be a substitute for marriage counseling. CREDO marriage enrichment retreats are held over a weekend at various locations within the continental United States and abroad. Click here for a map of all CREDO offices. Or, for specific details about upcoming retreats, please contact the CREDO location nearest you. Each one has either a website or a Facebook page. Personal Growth Retreat is a 72-hour program designed to address personal issues and meet new people. Spouses cannot attend together. This retreat is recommended to service members who plan to attend the Marriage Enrichment Retreat. Spirituality: CREDO II is a 38-hour spiritual formation retreat. CREDO serves active duty, retired and reserve Navy, Marine Corps, Coast Guard personnel and Department of Defense civilian employees and their family members. What's the Secret to Making Decisions as a Couple?